When it comes to shaving brushes, the silvertip badger rules. Soft, luxurious, and natural, it’s an ancient tradition. It’s the best choice of brush for any shaver, right? This one’s a tricky myth to tackle, because at first blush it, it’s actually true. 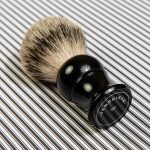 Silvertip badger hair shaving brushes are made with the highest grade of badger hair, and they often have the highest level of craftsmanship and quality. They command the highest prices, and the end product is frequently far superior to any other style of brush. 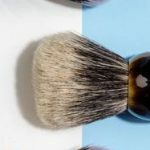 Along with being more durable, synthetic brushes don’t require as much break-in time, are quick drying and are less likely to shed like softer natural hair brushes. If you’re an animal lover, vegan, or looking for a travel brush, synthetic is a great option. Boar and lower-grade badger brushes often get looked down on, because they’re cheap and scratchy. However, that’s not always a bad thing. 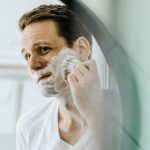 Stiff brushes can help exfoliate the skin, and their price point makes them a good way to introduce friends to wet shaving without breaking the bank. 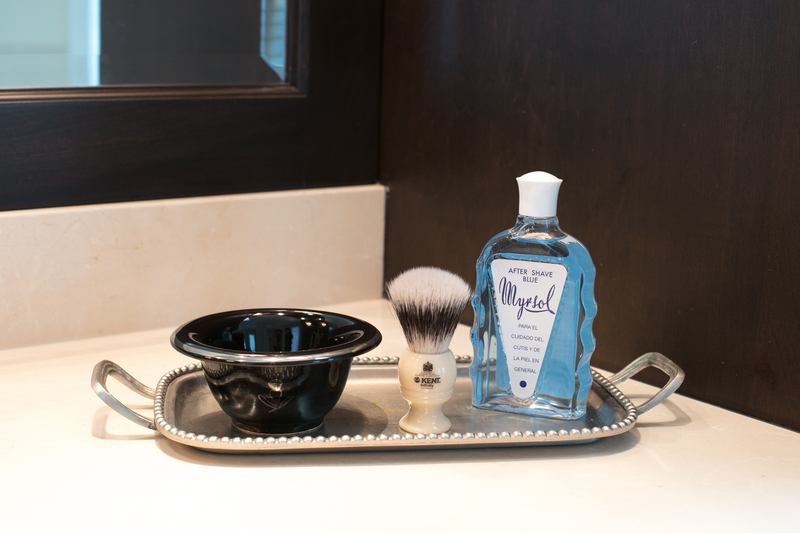 Definitely the least well-known of the shaving brush options, horse hair has gained some popularity in recent years. In terms of softness, they rank somewhere between the average boar and the average badger, but they often maintain a stiffness that some shavers love. They’re also a cruelty-free option, as the hair comes from the horse’s tail and mane. When deciding on a brush, the most important thing to do is to match the brush to your needs as a shaver. 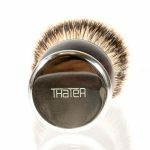 While a soft badger brush is clearly the more luxurious choice, it doesn’t necessarily mean it’s the best choice for every man.